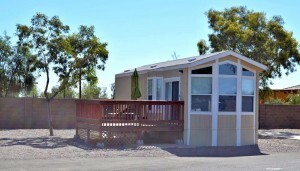 Cottages - Casa Grande RV Resort & Cottages No announcement available or all announcement expired. 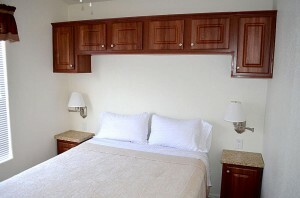 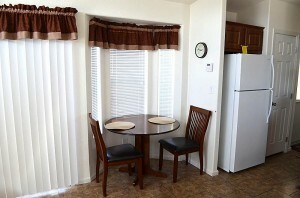 Cottages are completely furnished with linens provided. 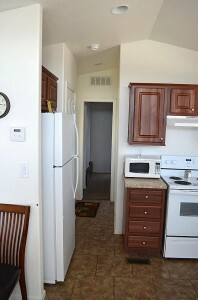 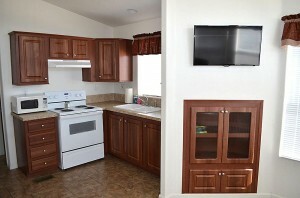 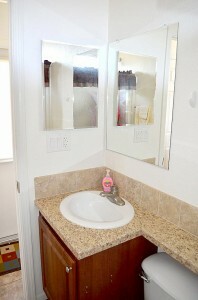 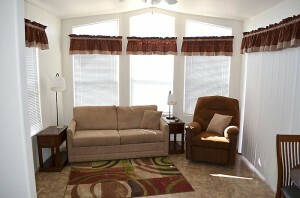 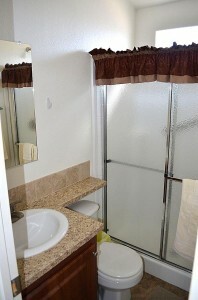 Including free wi-fi, cable TV, stove, oven, full refrigerator, microwave, toaster, coffee maker, pots, pans, dinner ware. 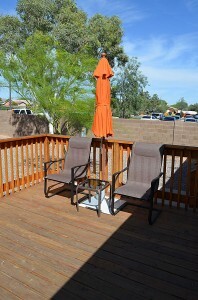 To reserve, please call the resort directly at 520-421-0401.